Does It Take Luck Or Sill To Be A Millionaire? 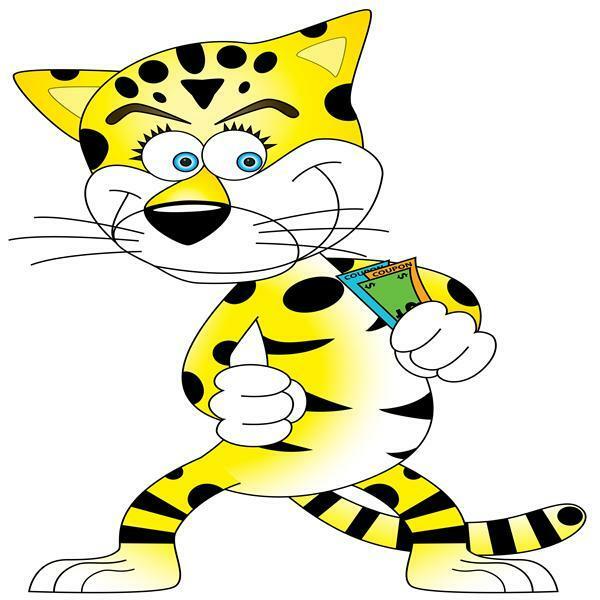 www.cheapcheetahmoneynetwork.ning A place where the Cheap Cheetah Family hangs out and talk about Saving, Making and Having Fun with money. membership is not only fun it's free. www.roxiestreasures.webs.com A place for the book lover in you.